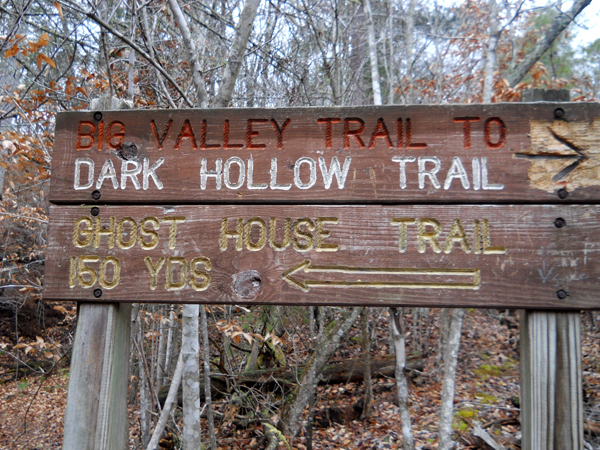 This is a trail so haunted that when Big Ridge State Park decided on a name for it, they decided to just not mince words. To this day, hikers in the vicinity of the Hutchinson compound claim they can hear an approaching dog panting but no dog is ever seen. Creepier still are the apparitions of a family that numerous people have reported seeing in photographs taken inside their private cemetery.